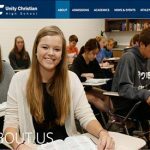 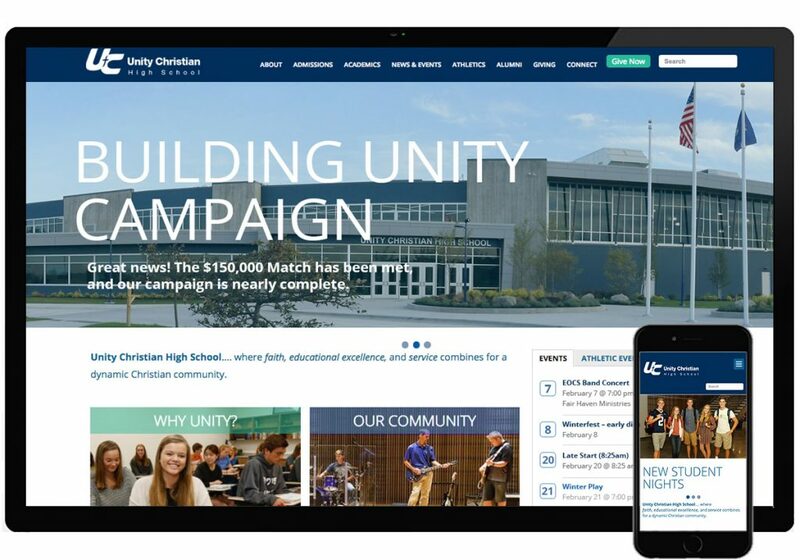 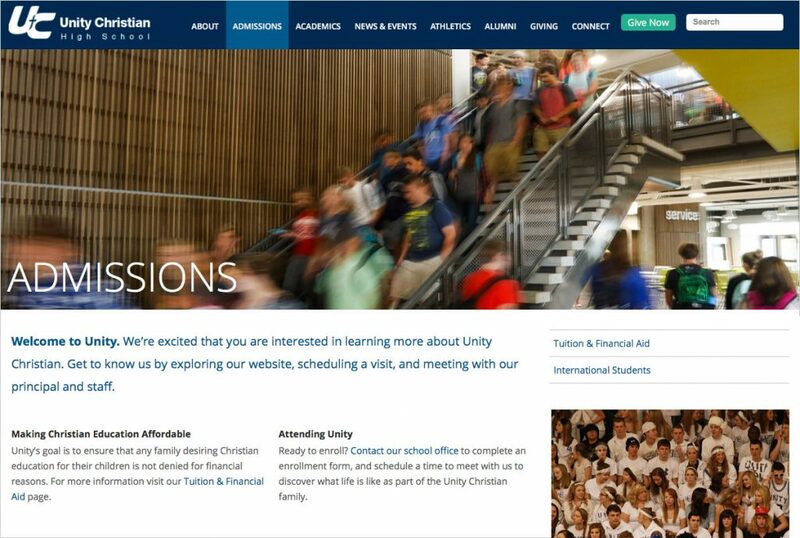 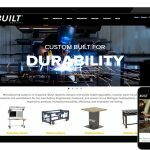 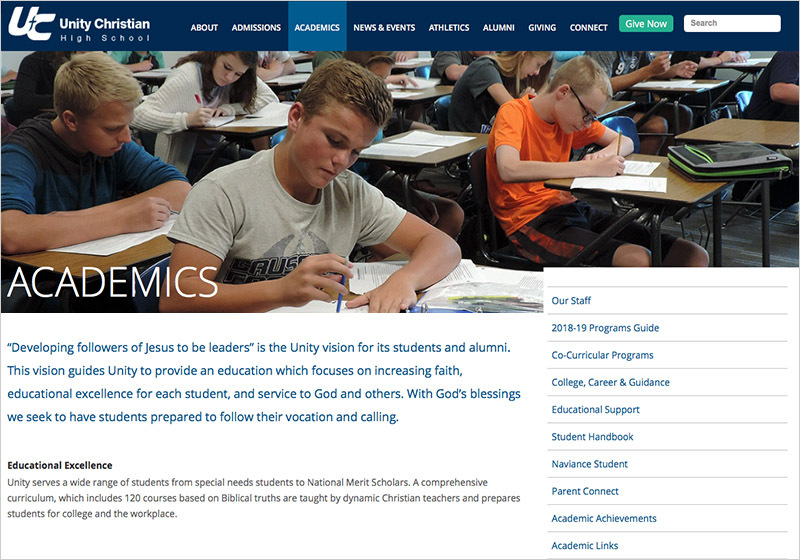 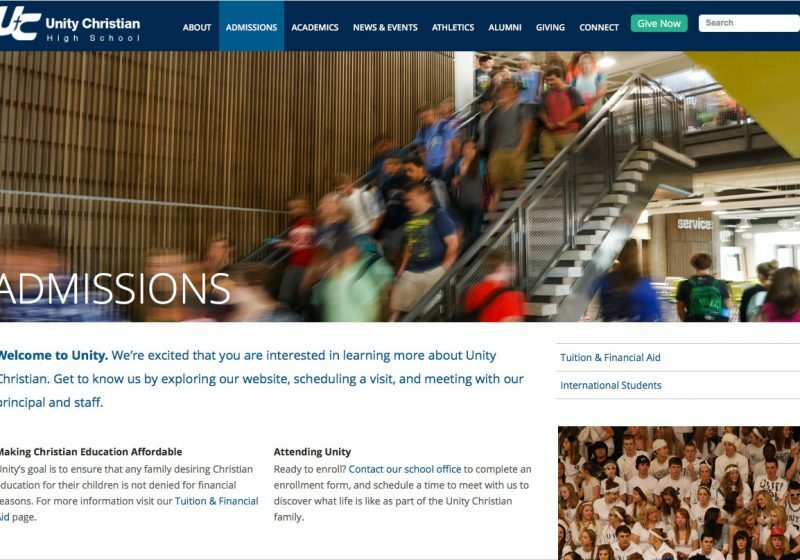 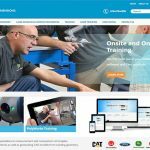 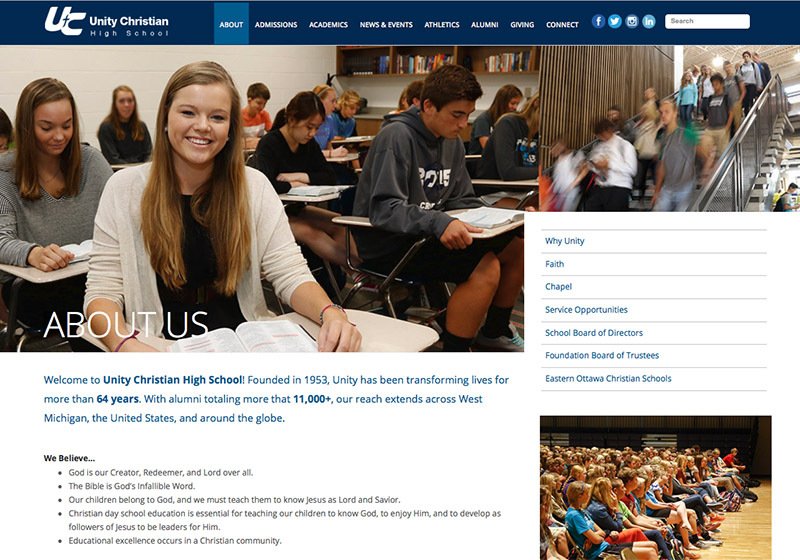 Unity Christian needed a mobile-friendly, contemporary design that reflected their vibrant educational and faith community. The site was designed around the needs of three specific personas—prospective parents, current parents and current students. 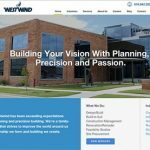 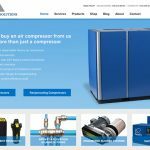 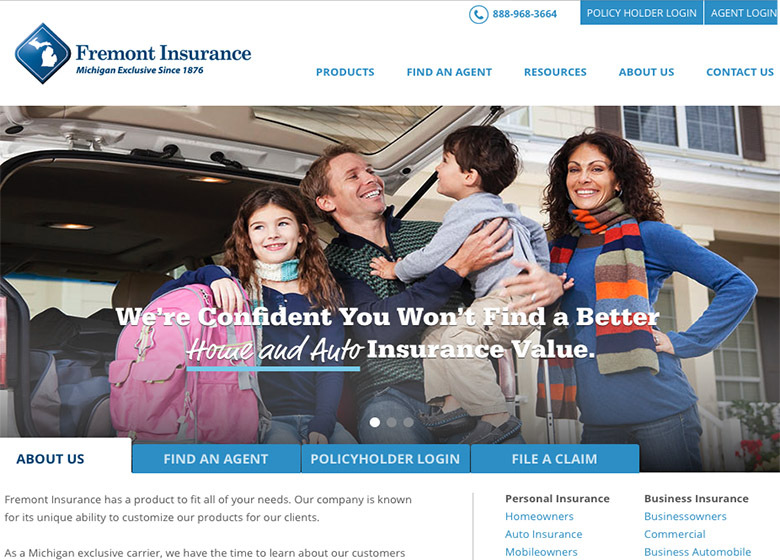 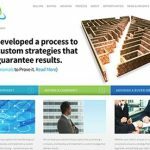 The site is very easy to navigate, and enables users to find information quickly.